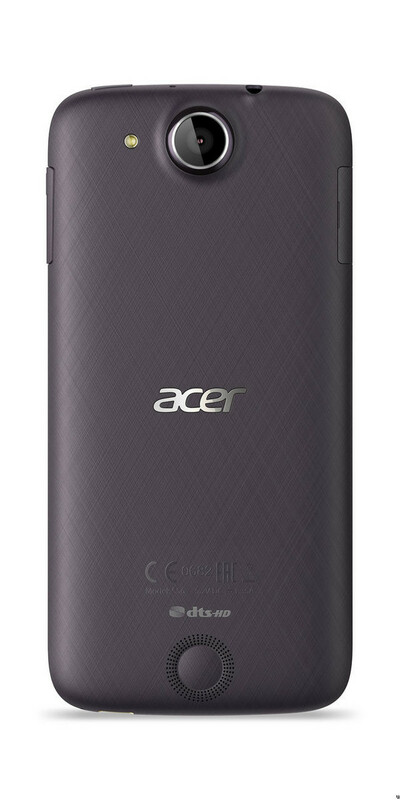 Model: From the laptop producer Acer, comes a mid range smartphone named Acer Liquid Jade S. Its 5 inch IPS capacitive touchscreen with a resolution of 720x1280 pixels is protected with Corning Gorilla Glass 3. Faux-metal edges gives it a classy look. The performance is speedy with the 1.5 GHz Cortex-A53 octa core processor with 2 GB of RAM. With normal use like web browsing, listening to music and light gaming, the battery drain is quite noticeable. However, the power-saving mode can switch off WiFi and mobile data when not in use. This Acer smartphone features a 13 MP camera with autofocus on the rear. The secondary front camera is a 5 MP unit which shoots great images in most lighting condition. The device is available in black, white, red, or pink, which caters to both sexes alike. 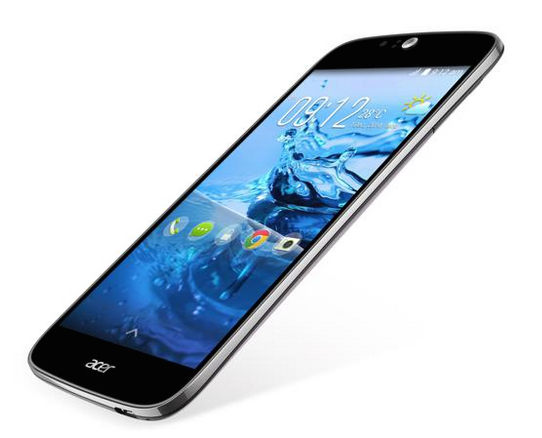 In a nutshell, the Acer Liquid Jade S is a great Android smartphone with Dual SIM capability and LTE network support.